650 global thought leaders and from 40+ countries gathered for the 7th Annual Service Design Global Conference to share the latest thinking, trends and best practices to empower change through Service Design. This last autumn, over 650 global thought leaders and practitioners across Hospitality, Insurance, Retail, Telco, Finance, IT and Health Care made it to the event of the year. 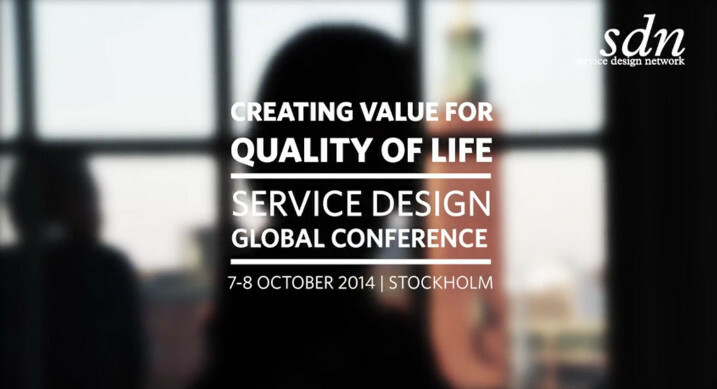 Coming from 40+ countries, they gathered for the 7th Annual Service Design Global Conference to share the latest thinking, trends and best practices to empower change through Service Design. A line-up of worldwide renowned speakers shared their learnings and experience from their work with top brands across a wide range of sectors. Attendees could enjoy eight workshops facilitated by acclaimed international service design agencies such as Continuum and Fjord. Additional events such as the exclusive members day, receptions and parties, plus three basic service design courses were happening in the City. The conference truly provided a strong networking platform between peers, experts, clients, suppliers and new comers.